Chastity is a Licensed Dispensing Optician and also has her ABO Certification. 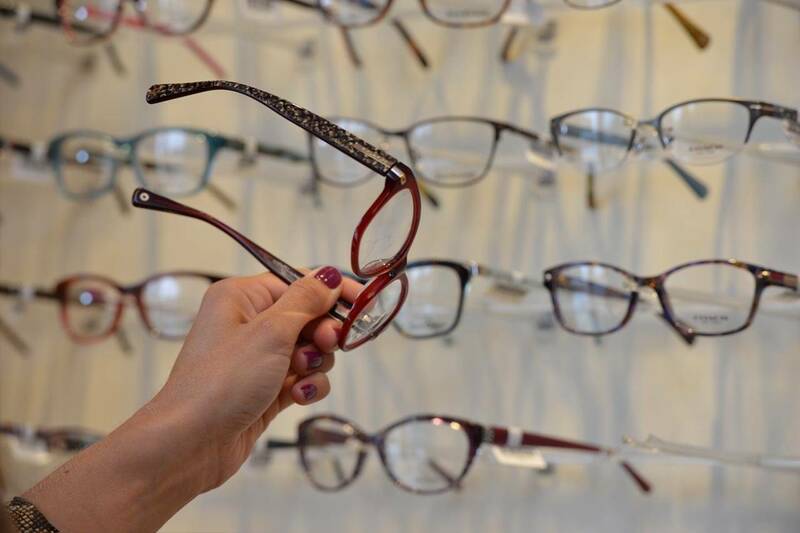 She grew up in California where she started her Optical career in 2005. Chastity moved to Washington in 2010 and loves being here in the Pacific Northwest. 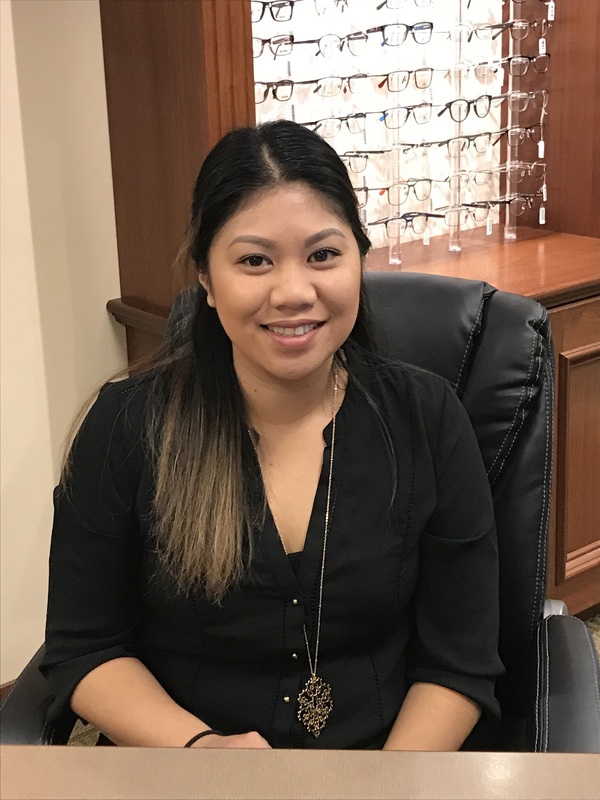 She enjoys fishing, hiking, and spending time with her family when she is not helping patients with their eyewear.